You are currently browsing the tag archive for the ‘Desyfer’ tag. Phoenix – Out of the system Out now!!! Out of the system is the new track by Fletch & Desyfer under their Phoenix guise. 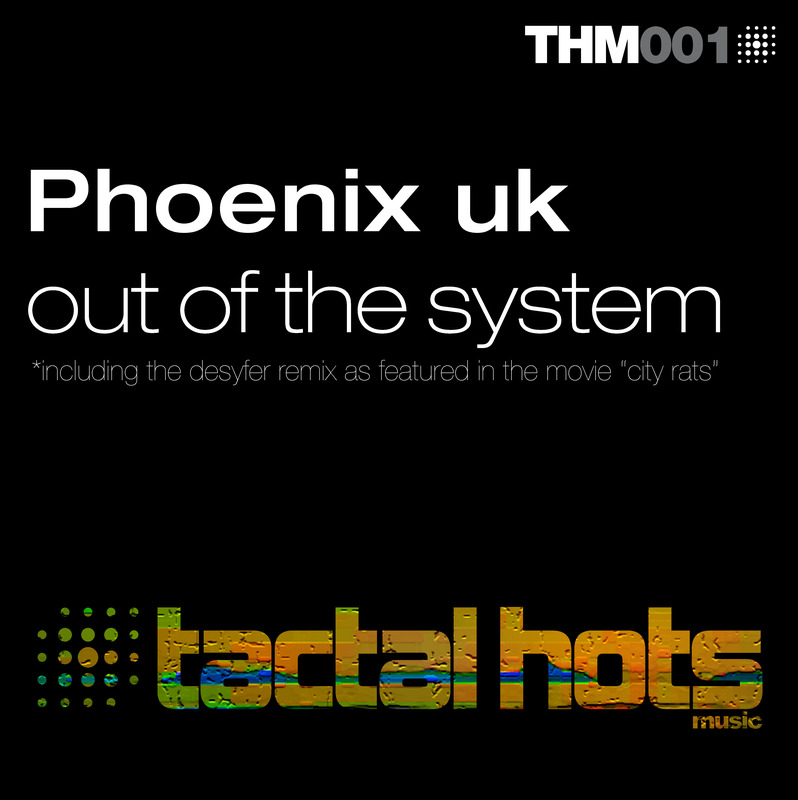 The track has been released on brand new label: Tactal Hots Music and is now available at the major download stores. Solarstone open up their Winter 2007 Mix with our Remix of Phoenix – Rise Up.